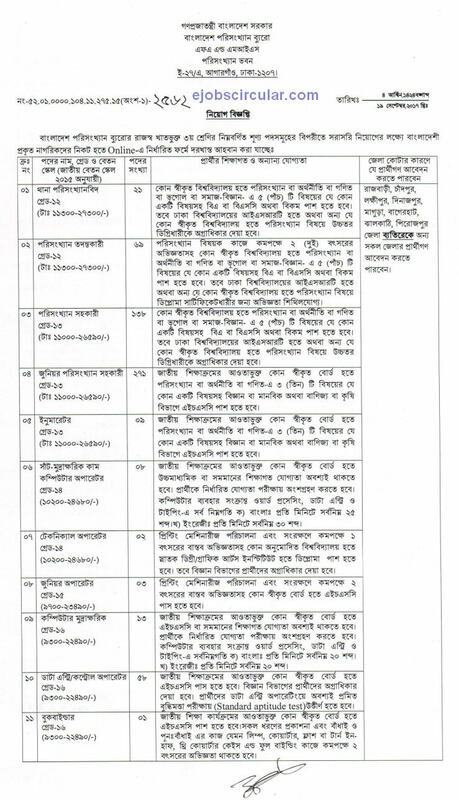 Bangladesh Bureau of Statistics (BBS) published New job vacancy Notice at BBS.teletalk.com.bd. 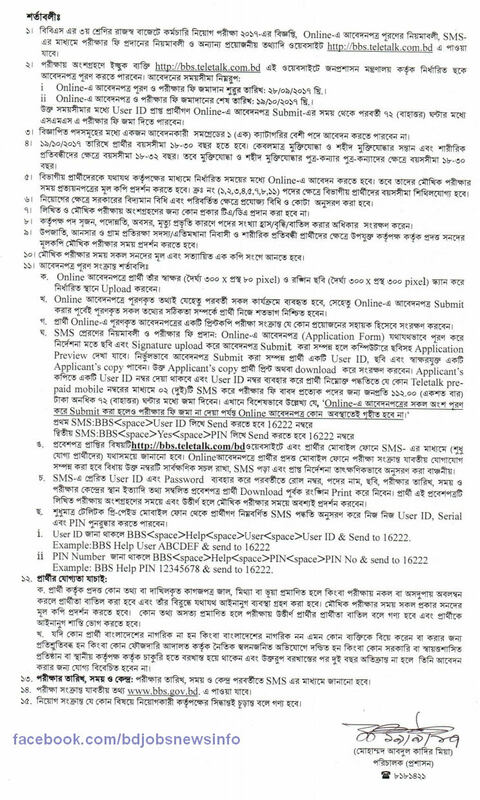 BBS job circular offer 590 New vacancy in this post. SSC, HSC, Honours pass student can apply this Bangladesh Bureau of Statistics job circular 2017. You have to complete your BBS online application before 19 October 2017 at 05:00 PM.